With a 27 year professional background in interior design and architecture, Marina Saffou, brings with her a specialized skill set that maximizes clients' residential property values. Her formal education spanned the United Kingdom, North America, the Middle East and Russia. Having bought, sold, owned and managed her own properties, Marina understands the pitfalls and successes within the real estate cycle. As an entrepreneur, she managed her own design company, overseeing both the financial and managerial responsibilities. Marina has worked with some of the leading architectural firms in the UK and Vancouver specializing in residential, commercial and mixed-use developments. Her tasks included active participation in the design and preparation of drawings from initial concepts to complete Development and Building Permit submissions. Marina acquired invaluable knowledge and experience dealing quickly and efficiently with city halls officials, various industry consultants and diverse user and client groups. Trusted and respected by colleagues and clients alike, Marina is known for her consummate professionalism, innovative thinking and negotiating skills. Marina's clients describe her with words of "supreme perseverance", "tenacity" and "attention to detail". She is fluent in English, Arabic and Russian and within her global travels has come to understand the cultural sensitivities in connecting clients from all walks of life to their homes. 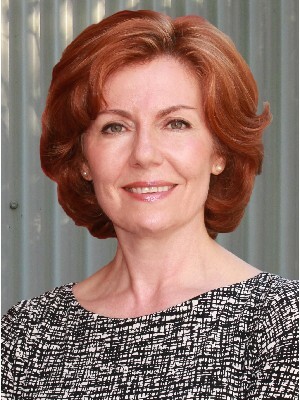 Marina has worked with buyers and sellers in many areas of Greater Vancouver. 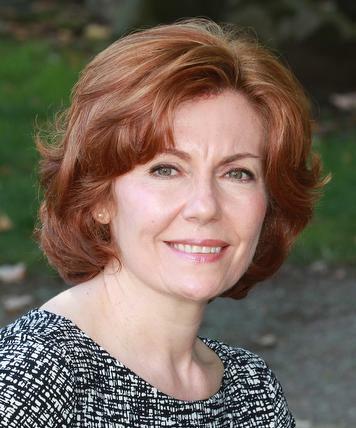 As a longtime resident of Kitsilano she has developed a comprehensive understanding of the brisk Kitsilano’s real estate market and the surrounding neighborhoods. She is an active member of the Institute for Luxury Home Marketing with a focus to expand her Luxury Marketing portfolio.